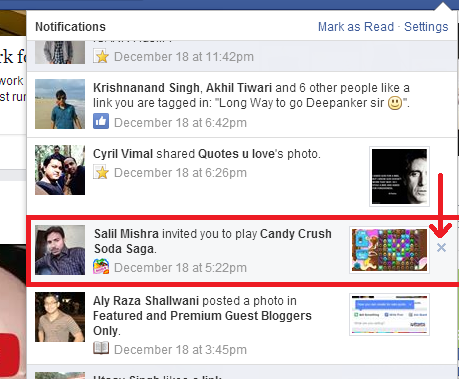 On Facebook, games and app request is one of the most annoying thing. 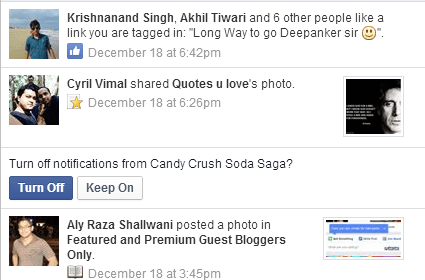 But these things exists and we all have few friends which keep on sending these requests. I have seen many people frustrated with “Candy Crush” requests. 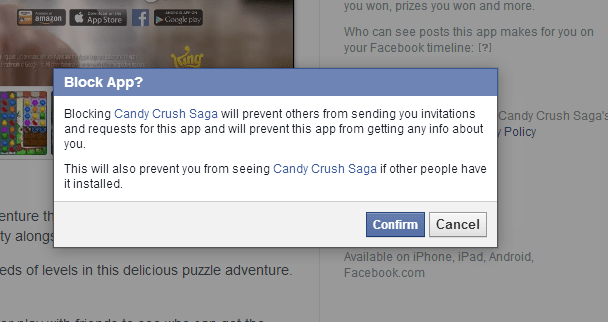 So, I decided to write how to block these games and app requests on Facebook. Facebook has given easy options to block apps from sending you requests. But people never try to check these options and becomes frustrated. You can completely block app direct from app request notification. Read steps below to know how to do this. If you have just received the app request, then open the notifications and see cross icon at the right side of the notification. Clicking on this will ask you to turn off notifications from the app. Click on “Turn Off” button. Once you are done, you will never receive the notifications from this app. This process works for all the app and games request. If you did not receive any app request but you want to block an app from sending you notification. You can use this second method. At the left sidebar, find the apps section. Here, you will find the ‘Games’ option. Click on it. On games, page, search for games by using search box at the right side of this section. Don’t use the Facebook’s top search box. Clicking on the app will open the app page. At the right side, you will see a block link. Clicking on this block link will open a confirmation page. Just confirm and then relax. 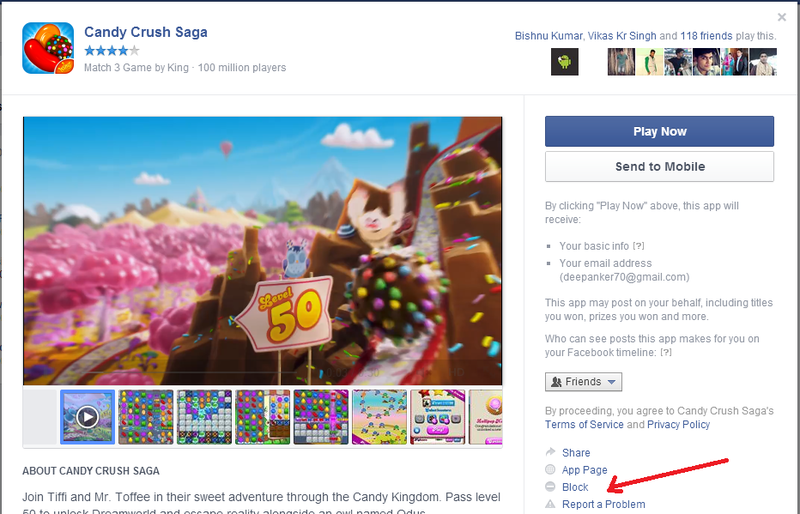 No one on Facebook will be able to send you the request of this game. These are the two ways to block app requests on Facebook. If you have any question, you can comment below to ask.